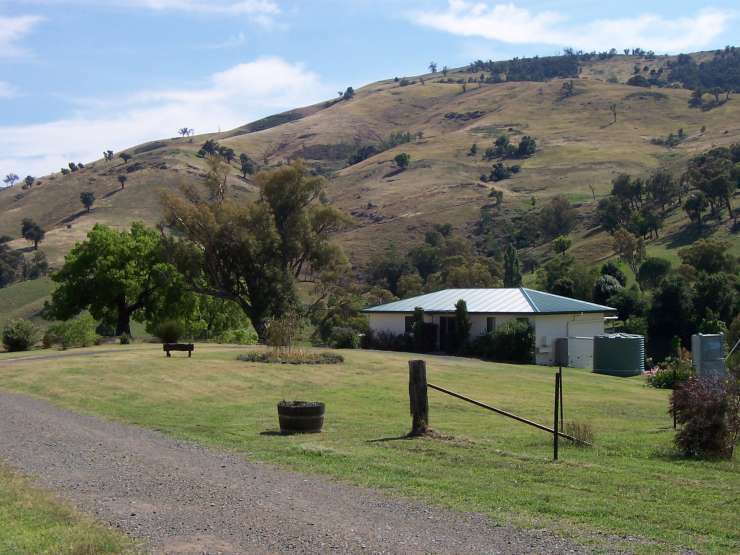 Halfway between Sydney & Melbourne our luxury self contained cottages set on 62 acres have stunning river & valley views. 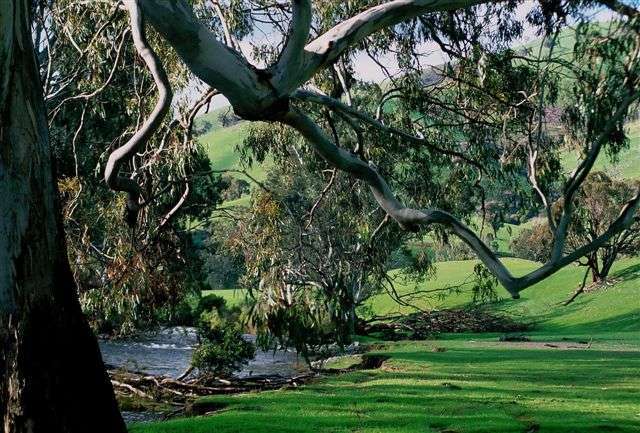 A magical destination for a relaxing family holiday, just 14kms east of Tumut in the Snowy Mountains. 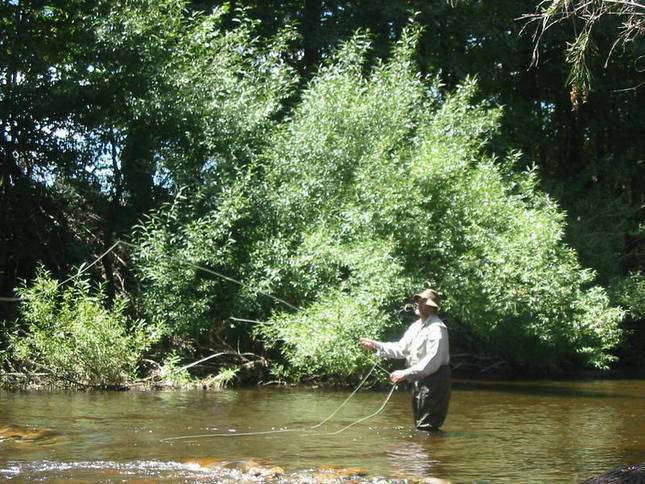 The property takes you away from city life and helps you to slow down and enjoy nature at its own pace. Whether youre on your honeymoon, celebrating a special occasion ,meeting up with family and friends on a fishing or skiing holiday or just looking for an unforgettable spot to relax and recharge your batteries, then Elm Cottage is for you. Dogs are allowed inside the cottages, but we do ask they do not go on carpeted areas and do not sleep on the bedding or furniture. Dog bowls, treats and Poop bags are supplied. 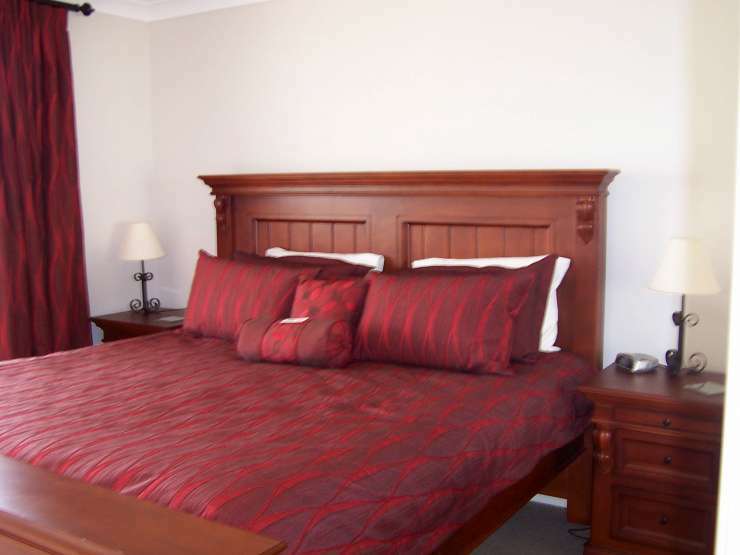 Minimum 2 night stay, Long weekend 3 days, Easter 4 days and Christmas 5 days. Dogs are allowed inside the cottages, but we do ask they do not go on carpeted areas and do not sleep on the bedding or furniture. Dog bowls, treats and Poop bags are supplied. 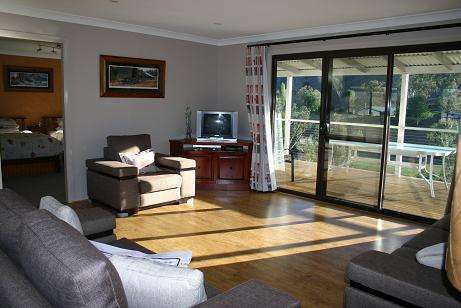 Four private self contained cottages overlooking the Goobarragandra River in Tumut make Elm Cottage a magical destination for a relaxing holiday, just 4 hours drive from Sydney Elm Cottage is set on 62 acres and is a pet friendly property which takes you away from city life and helps you to slow down and enjoy nature at its own pace. Close to Kosciusko National Park, Blowering Dam and Mt Selwyn ski fields..........Elm Cottage is your home away from home. Enjoy a drink on the balcony and watch the sheep and cows meander past, take a stroll along the two miles of river bank, fish for trout, swim at our private sandy beach, and in the evening, with crystal clear skies, enjoy some stargazing, then curl up to sleep to the sounds of the river below..........Whether you're on your honeymoon, celebrating a special occasion ,meeting up with family and friends on a fishing or skiing holiday or just looking for an unforgettable spot to relax and recharge your batteries, then Elm Cottage is for you..........Things to Do.........In summer enjoy all watersports at Blowering Dam. 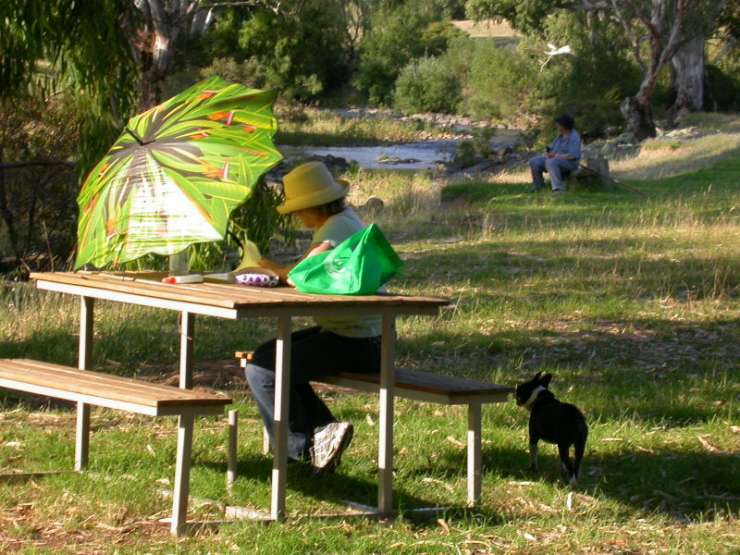 Go canoeing & Kayaking down the Tumut River. Take an introductory microlight flight. Mountain bike riding in and around Tumut. 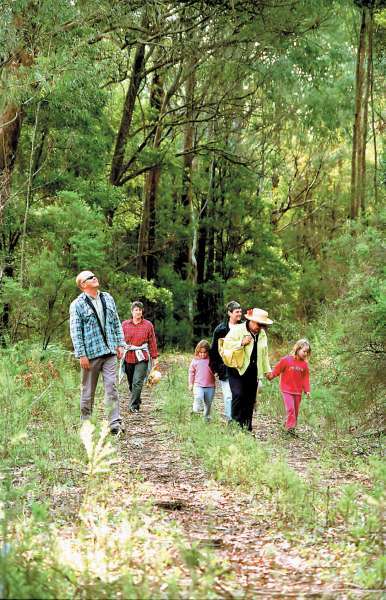 Enjoy some of the many bushwalking trails, visit Yarrangobilly Caves, Kosciuszko National Park plus take time to visit Adelong a heritage town famous for its goldmining past, Batlow for its apple, cherry and stonefruit orchards and Talbingo the birthplace of famous Australian author Miles Franklin and in winter enjoy snowboarding, snowtubing and skiing at Mt. Selwyn ski resort just 50 minutes form the property..........For the Kids..........Enjoy a campfire by the rivers edge, play a game of cricket or throw a frisby along the flood plain beneath the cottages. Take a tube ride down the river rapids or take a swim at our private sandy beach. Feed the poddy lambs, and our pet steer, and if you're lucky watch a platypus swim in the rivers edge and a wombat take an evening stroll.